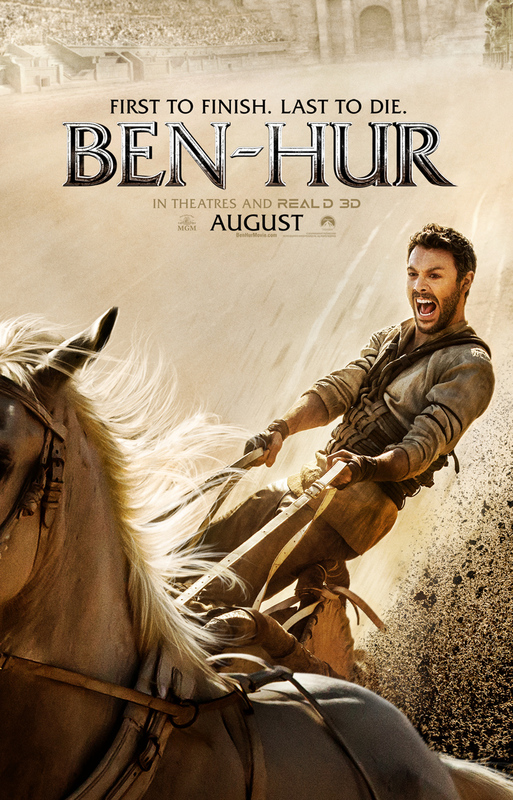 Considering the epic stature of the iconic Charlton Heston picture, we had completely forgotten there was a re-telling of Ben-Hur on the horizon. Judging by the latest trailer for the 2016 update, we might try and re-forget this. Jack Huston takes the titular role of Judah Ben-Hur, or to be more appropriate Bae-Hur (doesn't he look handsome though). Morgan Freeman, James Cosmo and Toby Kebbell make up the supporting cast for Timur Bekmambetov 's 300-esque styled picture. We don't want to be unnecessarily mean, but this one looks like it has flop written all over it. 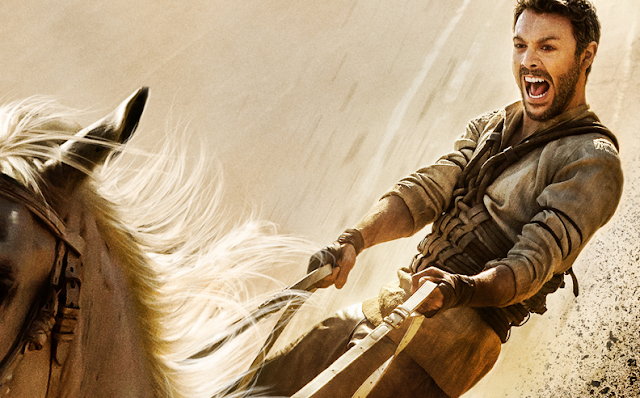 We'll try and withhold judgement until Ben-Hur gets its UK release on the 26th August 2016.